Following a rather ambiguous reference regarding proposed changes to entrepreneurs relief outlined in Autumn Statement 2015, the recently published policy paper and draft clauses for inclusion in Finance Act 2016 shed more light on the Chancellor’s intention to target “contrived schemes”. It seems the core change is not to entrepreneurs relief per se, but to the tax treatment of distributions made in the course of winding up a company. 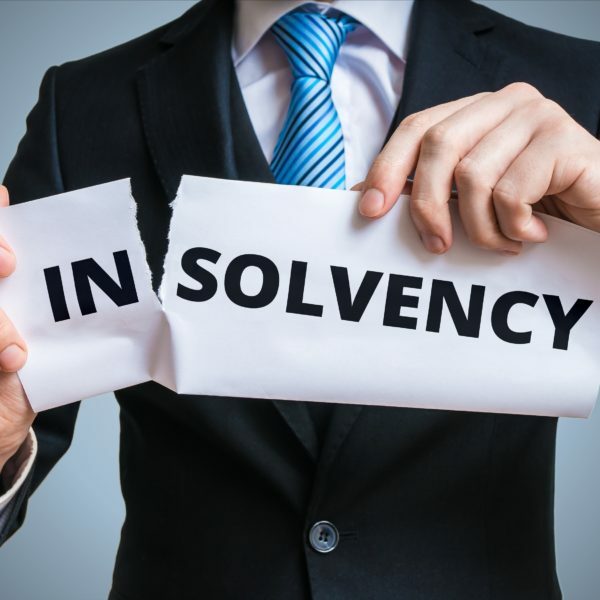 At present, owner-managers wishing to close down their company on a tax-efficient basis can terminate either by dissolution or member’s vountary liquidation (MVL). Where a company has significant reserves the latter is normally the preferred route as distributions paid to shareholders during a winding-up generally do not count as income distributions for tax purposes; rather they are treated as capital distributions and therefore chargeable to CGT – at the attractive rate of 10% where the conditions for entrepreneurs relief are met or, at worst, 28%. It is this general rule that is being ‘switched off’ in defined circumstances via a Targeted Anti-Avoidance Rule (TAAR). Those falling foul of the new rules could find their distributions being retrospectively chargeable to income tax instead, taxed as dividend income at rates potentially as high as 38.1%. The government’s rationale is to target the practice of phoenixism. Indeed, it is ‘phoenix operations’ that fall within the definition of ‘contrived structures’ described by George Osborne. Under such an operation, after a company has been wound up by liquidation and profits extracted in a tax-efficient manner, a new company – the phoenix company – rises from the ashes of the old under broadly the same management/ownership and recommencing the same trade. This is a practice that has long been frowned upon by HMRC where driven by income tax avoidance. A. The company is a close company or has been a close company in the 2 years prior to the start of the winding up. B. Within 2 years after the date of the distribution, the individual receiving the distribution – or someone connected with him/her – carries on any trade or other similar activity previously carried on by the company. This applies whether this is as a sole trader or via a partnership LLP or new company. C. It is reasonable, having regard to all the circumstances, to assume that the main purpose or one of the main purposes of the liquidation – or arrangements of which the liquidation formed part – is the avoidance of income tax. For this purpose, the fact that condition B is met is regarded as a relevant circumstance. Note that distributions will be excluded from these rules to the extent that they represent a repayment of capital originally subscribed. I am a property developer – will the new rules affect me? One area likely to be affected by these new rules is property development. It is common practice for single property, or single site, developments to be conducted through Special Purpose Vehicles which are liquidated at the end of the development for sound underlying commercial reasons. Whether or not an individual property developer will be affected is a question that, at present, rests entirely on how HMRC will apply condition C to individual circumstances. The crucial question in determining the tax treatment will be whether liquidating was the main, or one of the main, purposes of the winding up. The worry, of course, is that should the individual involved engage in further property development within 2 years of the distribution, this will likely add fuel to the fire in terms of satisfying the subjective nature of condition C.
In the absence of a prior clearance procedure being mentioned in the draft legislation, inevitable uncertainty will ensue over the future tax treatment of such distributions and it is impossible to know with certainty whether one will be affected. Indeed, as many property ventures are conducted as joint projects between different parties, the answer may well be different for each participant who will invariably have different case history. Although it is clear that HMRC are seeking to put an end to regular users of the MVL procedure, any individual receiving a distribution made after 5 April 2016 (regardless of whether the liquidation commences before or after that date) is potentially affected. Consequently, whilst the TAAR will no doubt be effective in countering phoenixism, it may unfortunately catch bona fide commercially driven transactions involving company liquidations. In turn, this could mark the end to 10% tax for serial property developers. It seems only the passage of time will help to elucidate how HMRC will interpret these new rules therefore a sensible approach would be to review any liquidations (contemplated or in progress) to determine whether they may conceivably fall within the scope of the draft legislation and if so, whether the best course of action is to conclude matters before this legislation is scheduled to take effect on 6 April 2016.